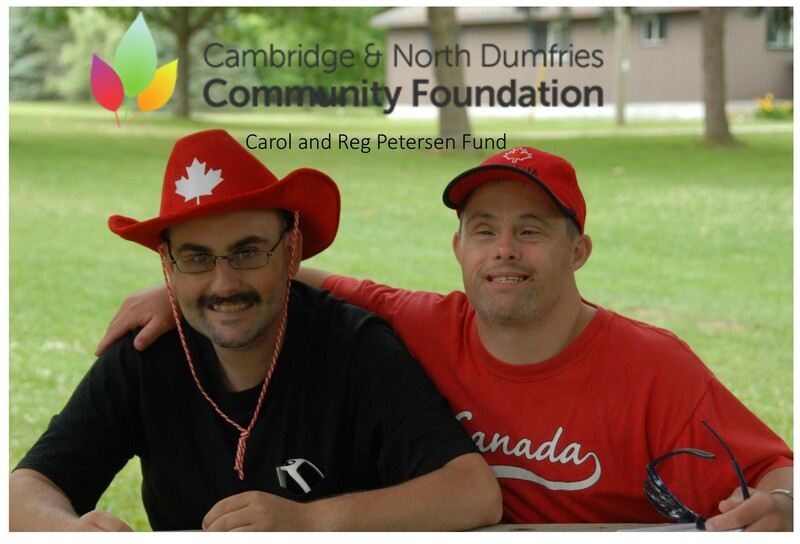 We are so pleased to recognize the support of our good friends at Cambridge & North Dumfries Community Foundation; Carol and Reg Petersen Fund. As Countryside Camp and Conference Centre was incorporated and “Camp Shalom” became our summer ministry, Carol and Reg Petersen’s generosity and encouragement helped to raise awareness and support for not only our organization but for this vital program. They have truly been a blessing to our ministry over the last more than 15 years. Thank you again to the Cambridge & North Dumfries Community Foundation for their leadership and to Carol and Reg Petersen for their role in making Countryside Camp and Conference Centre the largest Christian summer camp program facility serving individuals with “Special Needs” in Ontario.